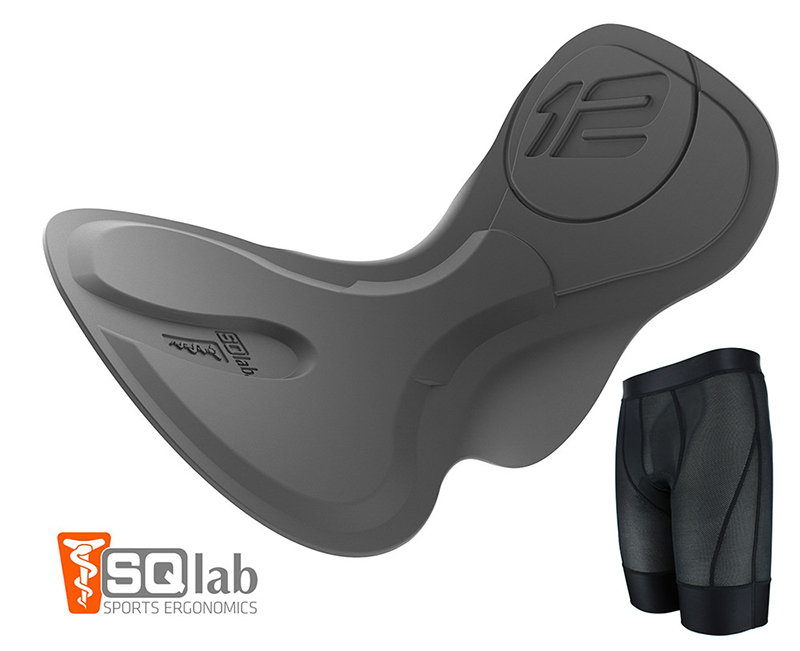 With the purchase of EKOI MTB Shorts, a free under short with SQLAB supplied skin. - Velcro-closure at the waist and a micro-dial buckle too for that perfect fit. - Light and durable MTB shorts. - Zipped front left pocket. - Internal ventilation at the thighs. - Mesh thigh side panels for optimal ergonomy throughout the pedal stroke. - Elasticated back waist hem for unrestricted Freedom of movement.